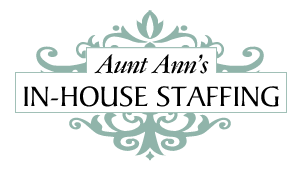 Lovely young couple is seeking an experienced and polished housekeeper to clean and maintain their two spaces downtown. One is at their living quarters in a high rise flat (12-5pm schedule) then you would take an 1 hour paid break and their driver will transport you to their office space which is close by to finish off the day from 6pm-8pm. There is parking available in both spaces. The flat is 2 large bedrooms and 2 1/2 baths, minimalist design and very modern. It is a semi formal environment with high end furnishings and art pieces which requires expertise and knowledge of cleaning products. The couple owns a very sweet cat. 3 or more years of experience working in a private home with verifiable references.